How hard is it to get over the breakup of a relationship and mend your broken heart? You might as well ask the sun to stop shining. Or the rain to stop falling. Fortunately, though, there is a way to help someone deal with the fallout. 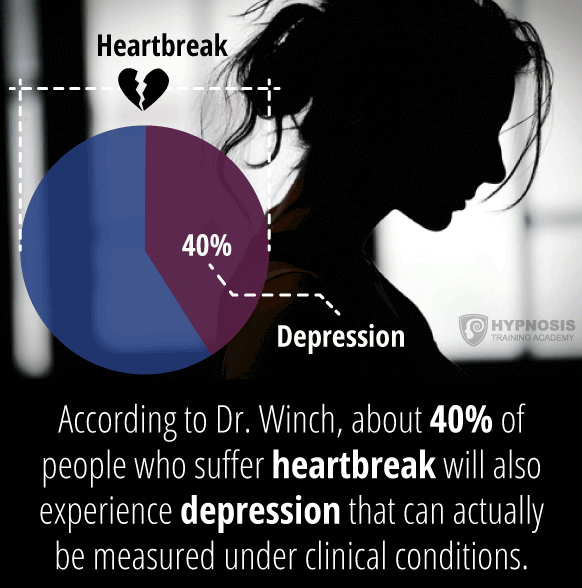 You can help them heal a broken heart using hypnosis. 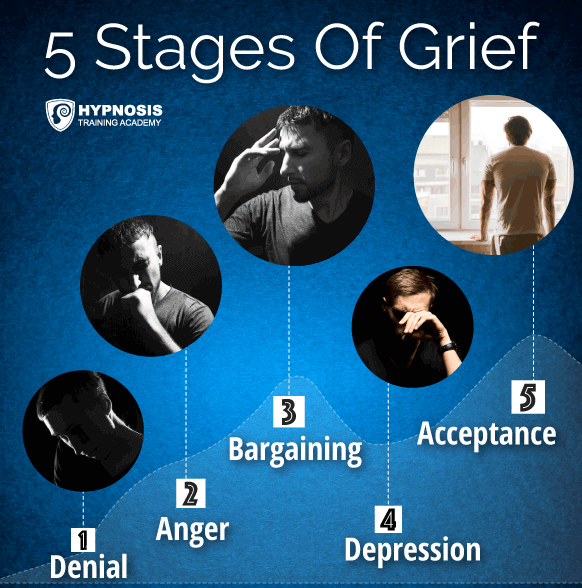 But before looking a few techniques that will allow you to do that, let’s take a closer look at grief and its potential consequences. When you get rejected, it can floor you. One day you’re in love and everything’s hunky-dory, and the next day the other person tells you it’s over. It’s only natural that you find it hard to believe and to accept. You’ll be in shock and unable to process the information. Your denial is a sort of defense mechanism, protecting you from the overwhelming flood of emotions that you’re unable to make sense of or deal with rationally. Sooner or later, reality strikes. The other person’s absence starts to sink in. You begin feeling your loss, and the pain that loss brings. Naturally you feel helpless, frustrated, and completely vulnerable. Being put in that position suddenly makes you feel angry at the other person. At other people. At the world in general. And you might even take it out on the people around you, including your colleagues, family and friends. You start to wonder what went wrong, and what you could have done differently. You run through a bunch of “what if” scenarios, thinking things might have turned out better if only you’d done this, or that, or something else. But the damage has been done, and it’s too late to go back and fix it. Dwelling on the past only makes your present situation feel even more painful and hopeless. The longer it goes on, the more depressed you can become. You feel sad, sorry for yourself, and might feel the need to temporarily shut down. 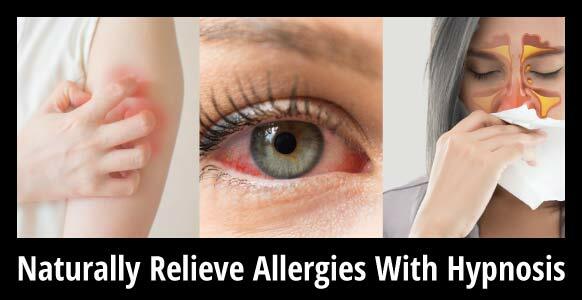 It’s common to experience crying, loss of appetite, and an inability to sleep during this stage. It takes a toll on you physically and mentally, draining away your energy and filling you with regret. It can also be compounded by intense feelings of loneliness, even if you have a vast support network of friends and family around you. In the final stage, you come to realize that the situation is what it is. It can’t be changed, no matter what you do. So you have to accept it and move on with your life. You still feel the loss, and you might even feel sadness at times. But you know the relationship is truly over, and that enables you to put it behind you and get on with your life again. People go through these stages at their own pace. It’s common for some people to skip a stage, or to go back to a stage, until they’ve resolved their grief to their own satisfaction. It’s also possible that their grief can be triggered and resurface in the future, like when they hear a certain song, visit a certain place, or remember a specific anniversary. 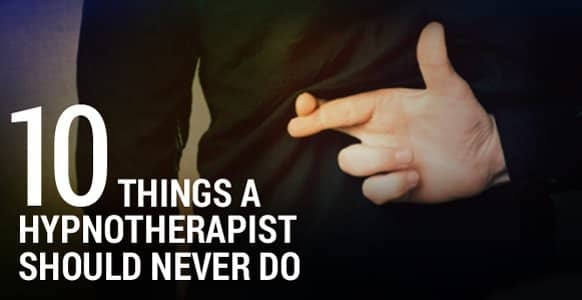 If they’ve been able to express their grief when the breakup occurred, however, these triggers will simply present a reminder of what happened. It probably won’t lead to another bout of grief, because they will have moved on with their life and perhaps discovered an even more fantastic relationship than they had before. Getting over a loss takes time. It’s not something you can just brush aside casually. In his TED Talk on the subject, psychologist Guy Winch explains that getting over heartbreak is a fight, not a journey. It’s a battle to get through the overwhelming feeling of loss. You can’t find a rational explanation for it, because there isn’t one. You simply have to accept it and put the situation to rest. Winch notes that brain studies have shown how the withdrawal of romantic love triggers the same mechanisms that are activated during withdrawal from drug addiction. The grief that comes with heartbreak isn’t something that a person can simply snap out of. And unless you’re able to come to terms with it, it can play havoc with your life. It can alienate your friends and family. It can make you inefficient and unproductive in the workplace. It can lead to sickness and excessive amounts of time off, with all the ramifications that might bring. Know why relationships are so complicated? Because they involve two people. It’s almost impossible for two people to be so in sync that there’s no danger they’ll ever grow apart. No matter what happens in their lives, they’ll both continue to evolve and change. It’s an inescapable fact. And eventually, that might mean that they are no longer as compatible as they once were. How can you make a relationship last? To answer that question, you need to look at the research. It turns out that your ideal partner is not necessarily someone who likes the same things that you do. That makes perfect sense when you consider the evolving and changing that everybody goes through. If you start out liking the same things, but then your tastes change, you might feel you have nothing in common any longer. However, if you’re able to appreciate someone for who they are, rather than for how much their tastes and preferences match yours, chances are that you’ll both grow together with an equal admiration for the other’s qualities and interests. According to the experts, that’s where online dating misses the mark. They match people according to their similarities, which might be fine for a date or two. But it could get boring in the long term. One online dating site makes a big deal of this very issue. They point out that other sites match prospective partners on just a few areas of interest, while their site matches them on a wider range to ensure compatibility. But, as mentioned above, this is not a guarantee of compatibility. It’s really nothing more than a clever marketing tactic. The biggest reason that relationships break up is that people stop appreciating the good things in the other person. Instead, they constantly focus on the bad things. Research by John Gottman, a world-renowned psychologist known for his work on marital stability and divorce prediction, looked at newlyweds over an 8-year period. He found that it takes 5 positive reinforcements of appreciation to counteract and overcome just 1 negative. That means that every time you criticize your partner, or complain about something they do or don’t do, you need to come up with 5 positive points of appreciation to counteract it. If you don’t, your relationship may be doomed. According to Gottman and his team, relationships that last are ones in which the partners share a common emotional language. In other words, they handle emotions the same way. For example, perhaps they both believe that it’s healthy to get things off their chest, rather than bottling them up. But they don’t necessarily have to like the same music, or the same TV shows, or even share the same hobbies. The truth is that keeping a relationship going is hard work. But if it fails, it doesn’t have to be the end of the world. 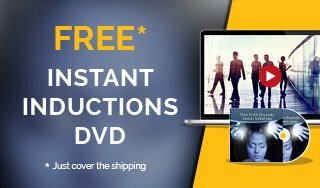 And before looking at specific hypnosis techniques, here are some practical things that can help get the healing process underway. You’re going to hurt, and you’re going to suffer. But there are things you can do that will make it easier to cope on a day-to-day basis. 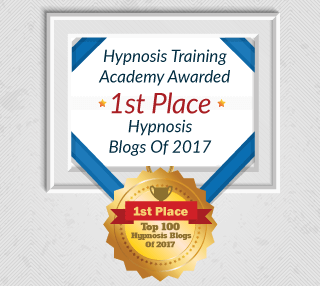 Here are some practical tips you can pass onto your hypnosis subjects/clients to help speed up their recovery. Stay healthy – eat healthy foods, even if you don’t feel like it. They’ll give you energy and keep your immune system strong. Talk about your troubles – feel free to express yourself, to get things off your chest. You can speak to a friend, a member of the family, a counsellor or a health professional. Just being able to talk about how you feel will help to take the edge off those intense and painful emotions. Avoid artificial downers – things like alcohol might numb the pain in the short term, but as soon as you sober up it’ll be back with a vengeance and you’ll probably feel even worse. Get plenty of sleep – when you’re overwhelmed with emotions like this, it wears you down. Sleep is your body’s natural way of rejuvenating itself and replenishing energy reserves. If you’re having trouble sleeping, get advice from your doctor or health professional. Try to maintain a routine – are you in the habit of walking the dog twice a day? Or doing yoga in the garden early in the morning? Keep on doing those things. They bring a sense of normality and help you gradually realize how full and meaningful your life can be. 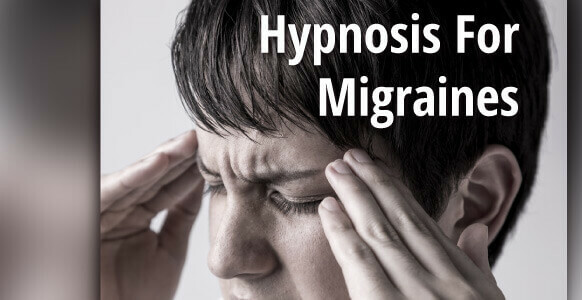 One of the best ways to successfully navigate the grieving process is through the use of hypnosis. These techniques can help rebuild a person’s self-esteem and allow them to put the relationship into perspective. 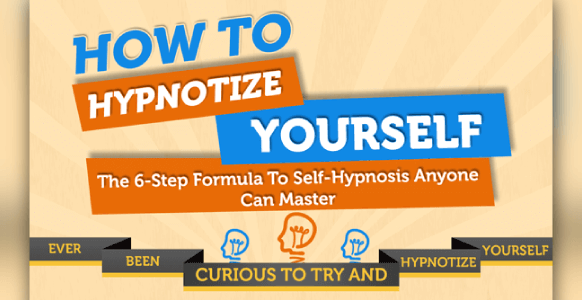 A hypnotic blitz involves building the person’s self-esteem by loading them up with positive suggestions. The suggestions you use will be based on the theme of the session, i.e. rejection, heartbreak, and so on. Of course, whatever you do as part of your “broken heart” therapy should have a positive focus. You want to help your subject build up their self-esteem – so they recognize their worth isn’t dependent on another individual. So they can focus on their own good points and the good points of the relationship, rather than dwelling on all the negative stuff. What was good about your relationship? What did you appreciate about the other person? What value did you bring to the relationship? What lessons did you learn from the relationship? What insights did you gain from the relationship? How is your life better having had that person in it? How is their life better having had you in it? What was good about your relationship? There were good aspects, weren’t there? And you were responsible for a lot of the good times, weren’t you? Don’t you think you helped make the relationship a success while it lasted? Doesn’t it feel good to know that you’re capable of playing your part in a relationship? Because you’re perfectly capable of giving and receiving love, aren’t you? Questions like this help the person see the positive side of the relationship and all the good things it gave them. These types of questions can also form part of a revivification, which is the next technique you might consider using. Revivification helps people tap into their unconscious resources from the past. The idea is to take them back into their past where they can access a skill or attribute (i.e. resources), and then use that skill or attribute to deal with the present issue. The key point is to take them back to a pleasant experience and revivify that. You’re trying to make them feel better about themselves and their past successes – so make sure you revivify an experience that was enjoyable! 1. Initial orienting questions – this helps you get information about the experience. Ask what, when and where to find out what the experience was, when it happened, and where it happened. This puts it into context and is the fastest way to get the answers you need. 2. Echo effect – start echoing as soon as you get answers. Repeat what they say verbatim in parrot fashion. If they say “I was in Tennessee,” you say “You were in Tennessee. “ The idea at this stage is not to be creative but to reflect their words back at them. 3. Slowly move to present tense – keep echoing their words but slowly switch to the present tense. If they say “We were holding hands on the beach,” you say “You are holding hands on the beach.” Nine times out of 10 this switch to the present tense will go unnoticed. It will just seem like you are repeating their words in the here and now. 4. What happens next? 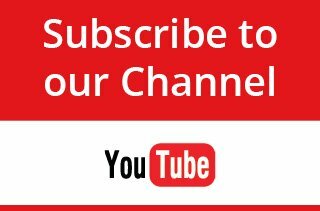 – this is a way to keep the experience going and to fill in the details. Keep asking them what happens next. You can ask in a different way to avoid monotony, such as “And then what happens,” but remember to keep it in the present tense and to keep echoing what they tell you. A revivification involves re-living a specific memory from the past in order to access resources. It’s important that it’s a positive experience and one that provides them with positive memories. Here is an example of a revivification of a pleasant trance experience. Notice the use of the echo effect, the subtle switch to the present tense highlighted in bold, and the use of the what happens next? query. Hypnotist: You’ve been in a trance before, haven’t you, Subject? Hypnotist: Do you like trance? 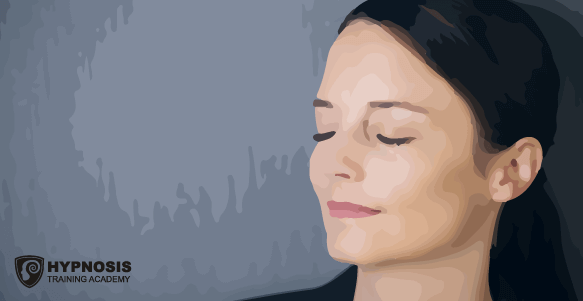 Hypnotist: Can you think of a specific trance experience that was particularly pleasant? Subject: I was in Richard Bandler’s training and he was doing conversational stuff. Hypnotist: How long ago was this? Hypnotist: A few months ago? Hypnotist: What location, what city? Subject: It was Orlando, Florida. Hypnotist: Orlando, okay so you were in Orlando a few months ago, you’re in the audience and there’s that man up there and he has a habit of cursing from time to time. Subject: Not this time he didn’t. Hypnotist: Not this time, wow that’s a special trance. Hypnotist: So you’re sitting in the audience, you’re looking up there and you’re hearing what – a story? Hypnotist: Tons of stories. You’re hearing tons of stories and what happens then? Hypnotist: You’re listening and then something happens. Subject: Something good happens where you’re getting it, you’re absorbing all this stuff, but you’re kind of like, your eyes just want to close. Hypnotist: Your eyes just want to close. What happens next? To get the revivification underway, you can simply ask about an enjoyable experience when they felt really good about themselves, when they felt strong and confident and loved, and then build your revivification around that. 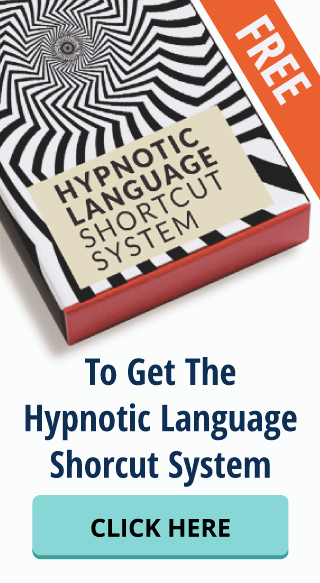 As with every hypnosis technique you implement, it is important that you always go first and remember to use H+. Remember that a person whose heart is broken will be in tatters. At times like that, H+ and an extra dose of compassion will go a long way towards making them feel a lot better about the situation. Two excellent techniques you can use to help someone recover from a broken heart are the self-esteem booster and revivification. The first helps them realize that there were good points to the relationship and that they were part of what made it so good. The second helps them tap into resources from the past so they can use them again in the present to get over their disappointment and hurt. 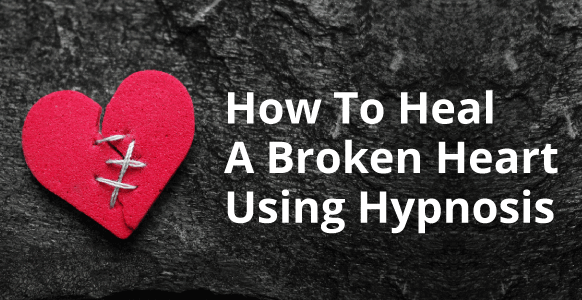 So the answer to the question asked by the Bee Gees: How can you mend a broken heart? Well, unfortunately, there isn’t a magic cure. 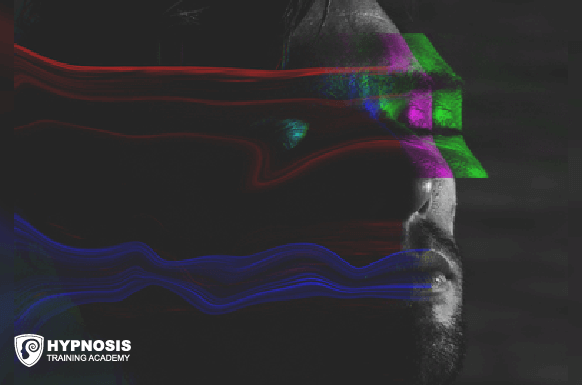 But hypnosis can help someone realize that they’ve got the skills to move on with their lives… and that their future can still look bright without their once beloved. Just remember to be patient, understanding, and to support the other person as they work through the grieving process at their own pace.